Sendai city is in Miyagi Prefecture where, Daido Juku Headquarters has started 1981, from Tokyo 400km. 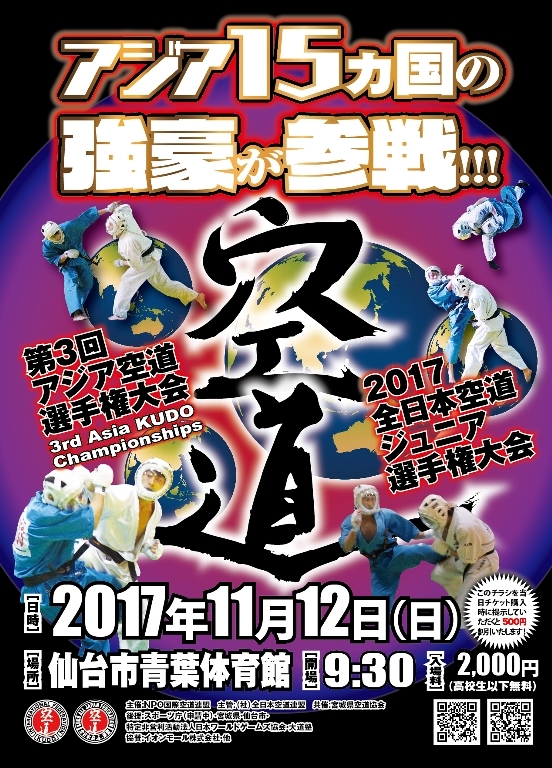 12 Nov 2017　[3rd Asia Kudo Championship] will be held soon!! 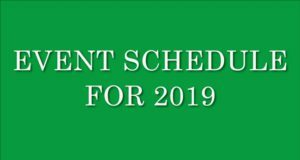 01 Jan 2018 [5th World KUDO Championship] & [2nd World Junior Campionships] will be held between 30 November and 2nd December 2018 in Nagoya Japan. Copyright © KUDO All Rights Reserved.